Grounding is a technique that helps you connect to the healing energy of nature and the Earth. Grounding brings us into a state of balance, both mentally and physically. It is in this balanced state that our body can rest, repair, and heal on the physical, emotional and spiritual level. When we physically ground and connect to Earth, it reduces inflammation, helps optimize organ function and improves detoxification, by allowing toxins to flow out of us and into the Earth. On the emotional level, grounding allows our thoughts and emotions to move through us more easily. On a spiritual level, grounding enhances our connection to our intuition and spiritual guidance. Grounding, also called Earthing, is easy to do. You can connect to the Earth by walking barefoot on grass, on the beach or even on ceramic tile. Yoga facilitates grounding as does meditation and the consumption of plants grown in the Earth, either as food or essential oils derived from plants. Applying essential oils derived from plants, along with hiking in the woods, walking barefoot on the grass or dirt allows our bodies to align with the natural rhythm of the planet. When we lose this connection to nature, it interferes with our internal rhythm and balance, impeding our ability to return to balance so we can relax, sleep, detoxify, digest, repair, and heal. When we ground ourselves, these natural processes flow easily without interference. Essential oils, especially those derived from grounded plants like trees which are intrinsically grounded through their root structure into the Earth. Essential oils comprised from barks, roots, grasses, needles and resin of plants also help you pull your energy centers down into the Earth. Plants that grow under earth entrain with Earth’s energies. This is why stones, root vegetables or essential oils from root plants that share space with the Earth, match the frequency of the Earth and can be used for grounding. Rock, crystals and minerals, in particular, are able to hold a solid vibration so when you hold one in your hand or place it near your body, you have to change your frequency to match that of the rock or mineral. This is one reason that crystals are so popular for grounding. 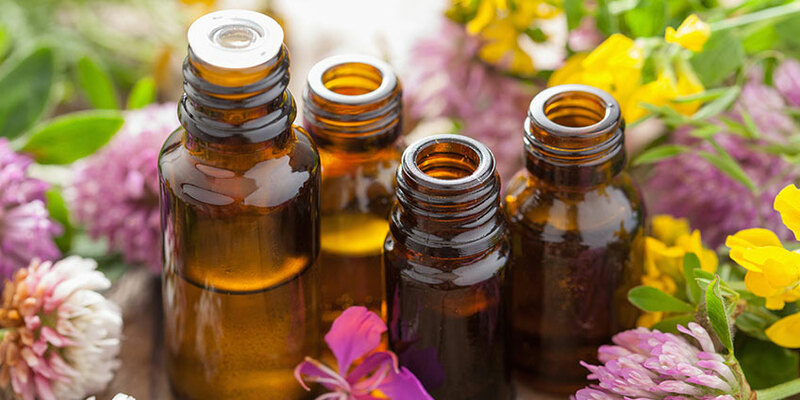 Natural scents, like essential oils derived from plants, also carry a vibration and smelling essential oils forces you to entrain your energy with the plant and helps connect you to nature and ground you. Grounding is known to calm your sympathetic nervous system and help balance your nervous system. Supporting the Parasympathetic State can also help the body ground which further benefits the vagus nerve. Further, the Lime oil in the blend can help promote emotional grounding, encouraging a balance between the heart and mind, the connection of which helps you ground. Apply Parasympathetic over the vagus nerve (behind the earlobe on the mastoid bone). Frankincense is a resin extracted from trees that grow in the challenging climates of northeastern African and the Arabian Peninsula. These challenging climates make this oil uniquely resilient and supportive to help with grounding. It’s known for helping to purify, sanctify and connect you to your spiritual path, calming the mental chatter of your nervous system. It also helps connect you to the healing energy of the Earth. Apply Frankincense to the bottoms of your feet to support grounding. Surrendering goes hand in hand with grounding. This oil helps us ground so that you can release past hurts and negative emotions so that we can move through transitions or changes in life course. It contains grounding oils like Cedarwood, Cypress, Sandalwood, and Myrrh. Cedarwood helps address feelings of disconnection and loneliness and inspires our sense of belonging. Myrrh provides a connection to the Earth and helps ground both your physical and spiritual energies. Sandalwood also helps us ground and calm agitated emotional states. To help surrender and ground, apply Large Intestine Support on the bottom of the feet or over the large intestine.